Goodman Restaurants exclusive Gifts now available to purchase securely online. Personalise a gift voucher, add a message, preview and send it instantly by eMail, SMS Text or 1st Class Post. 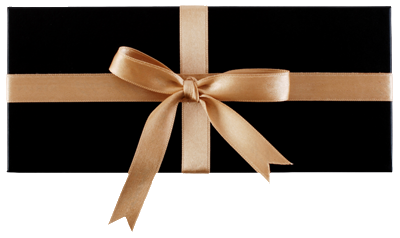 Gift vouchers can be bought on-line or in any of our restaurants and can be redeemed in any Goodman Restaurant, UK.